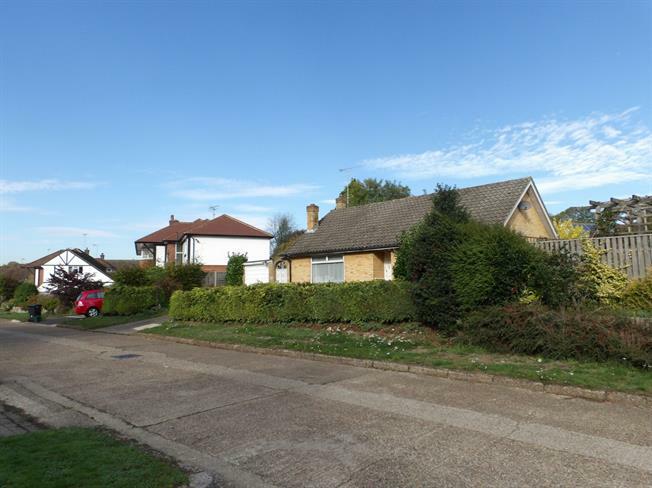 2 Bedroom Detached Bungalow For Sale in Woking for £475,000. This versatile home is a rare find. Not only is the location quiet yet central, it offers a private rear garden which feels miles away from the hustle of the town. Needing only light refurbishment, this home can be ready to move into but the potential exists to extend the property (STPP) and with other houses in the street fetching handsome prices, this is sure to appeal to investors as well as families. The lounge is bright and airy, both bedrooms are doubles and they each share a family bathroom with a separate WC. Call now as we expect it to be popular.